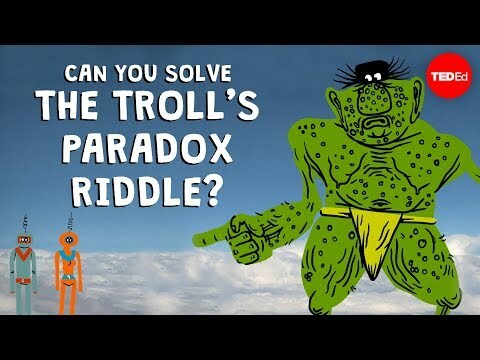 Can you solve the troll’s paradox riddle? 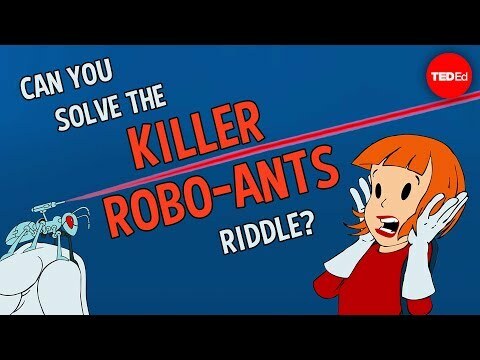 Can you solve the killer robo-ants riddle? 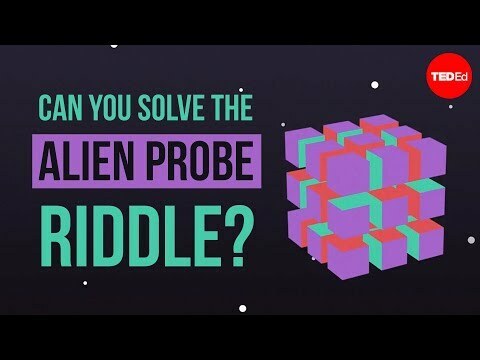 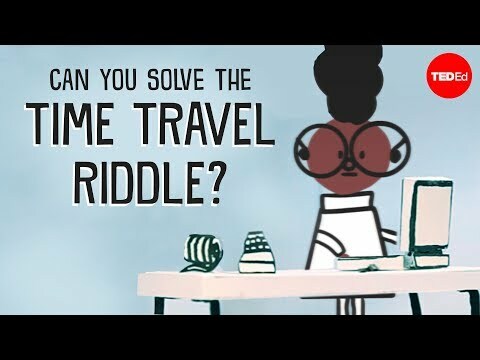 Can you solve the alien probe riddle? 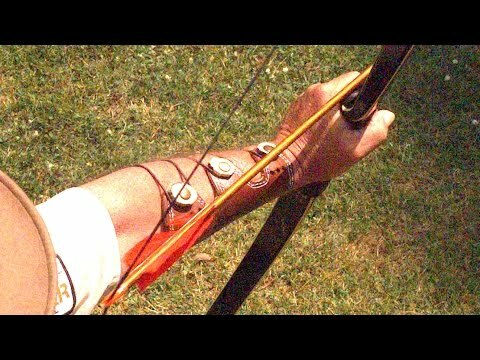 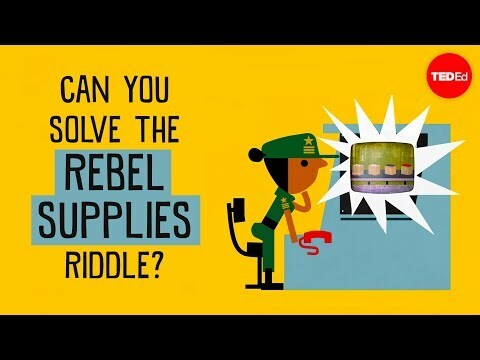 Can you solve the rebel supplies riddle? 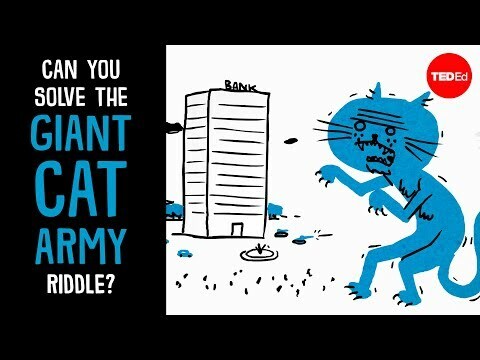 Can you solve the giant cat army riddle? 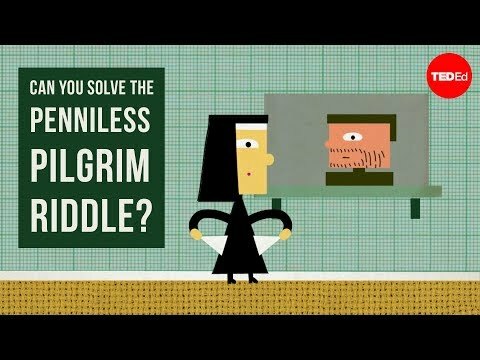 Can you solve the penniless pilgrim riddle? 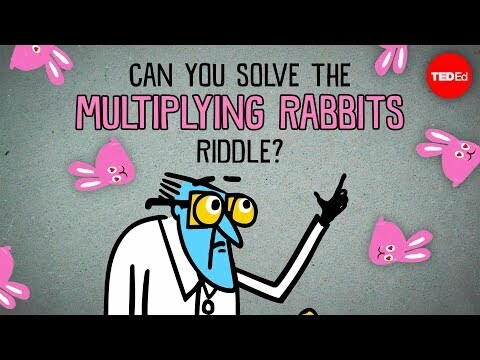 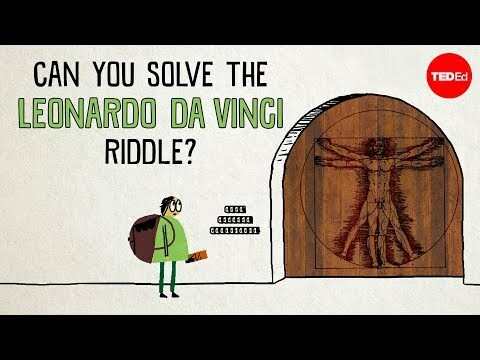 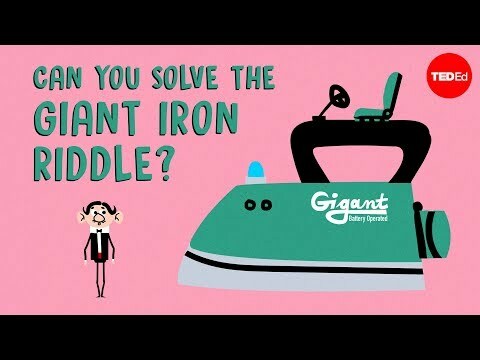 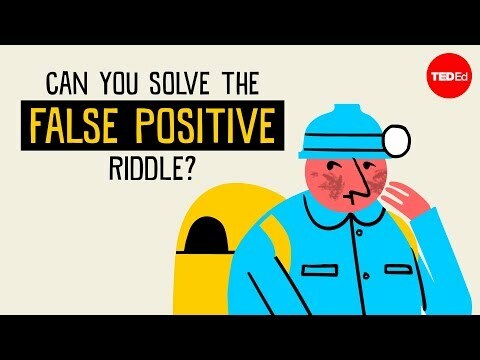 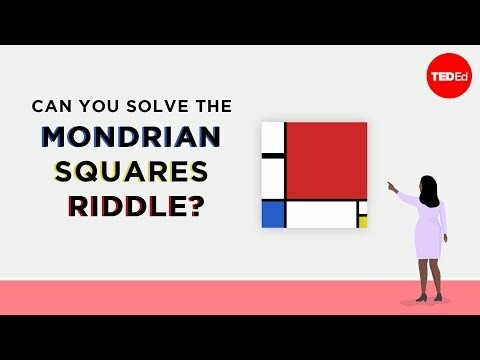 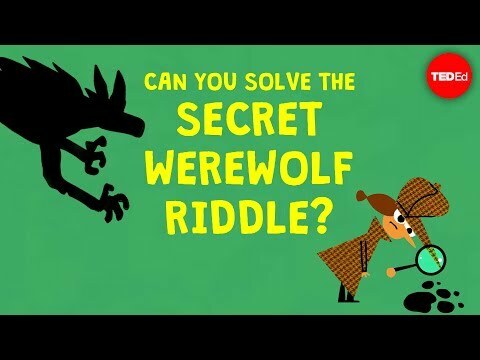 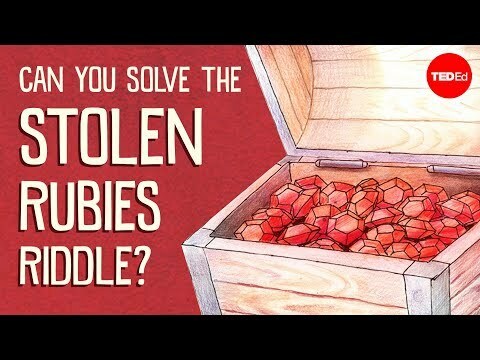 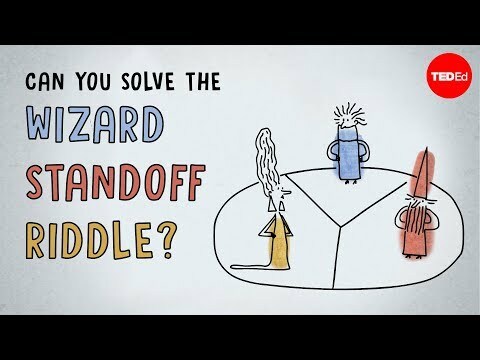 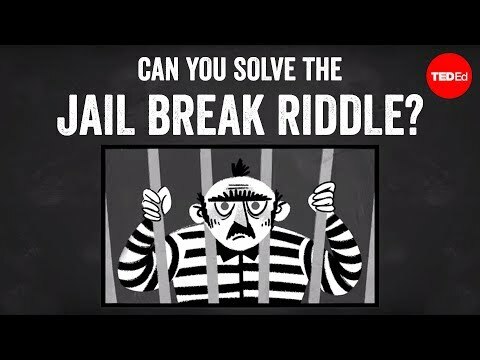 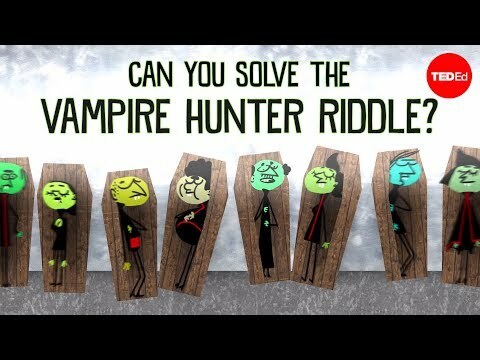 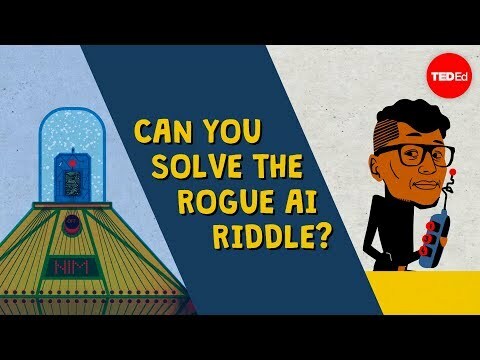 Can you solve the false positive riddle? 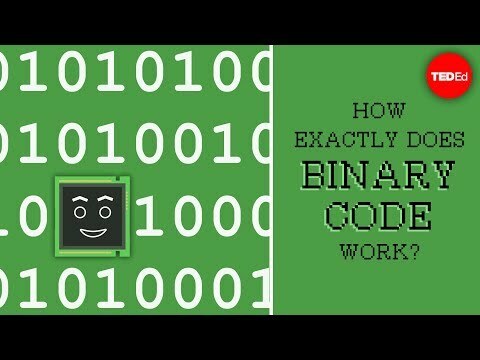 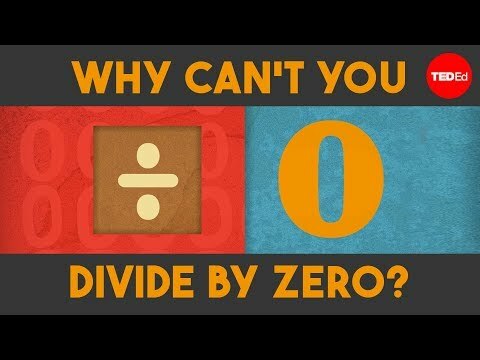 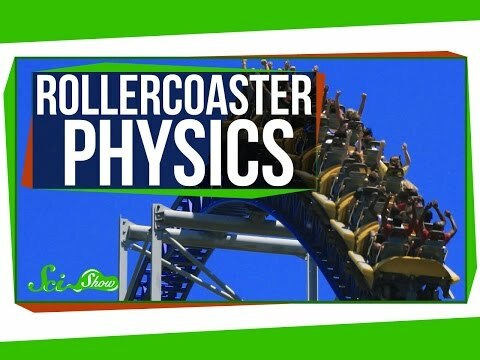 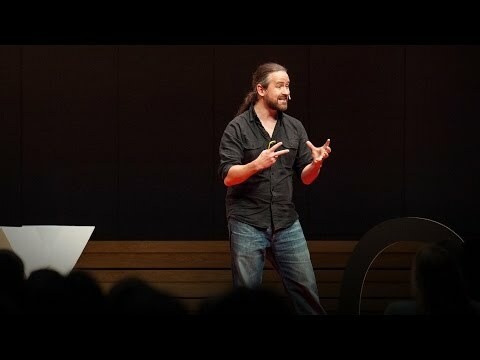 Why can't you divide by zero?